Can Nico escape from Sienna? 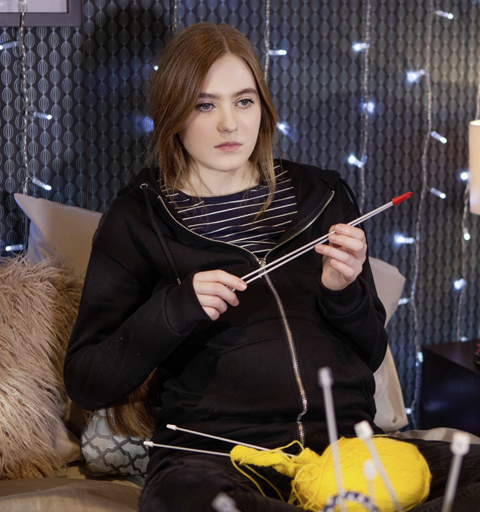 Joel realises that Cleo has been lying to him when he finds her stash of sweets and chocolates, but soon finds himself being blamed for her relapse into bulimia. And Buster corners Ollie, but just what does he have in store for the vulnerable young lad?